So sorry to hear of the passing of our beautiful AuntieEllen. She will be sadly missed as your Mom. Grandma and Great Grandma. 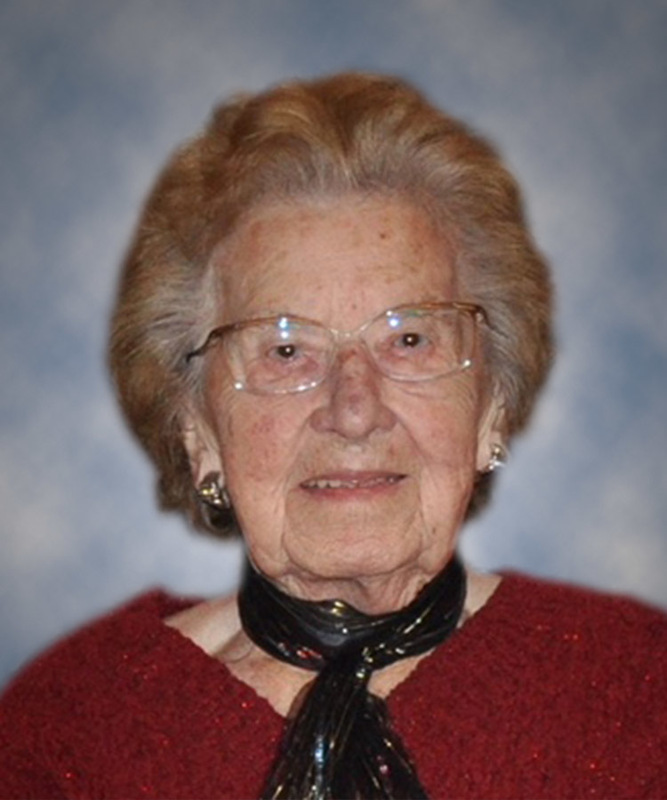 She was a very special lady who always had a beautiful smile and cheerful conversation. She taught you well and her legacy will live on. May she rest in a well deserved peace. Heaven has gained a beautiful angel. Hugs! !